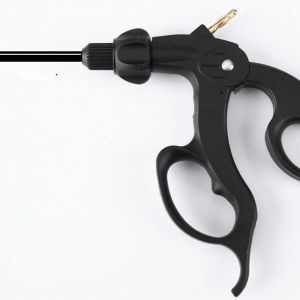 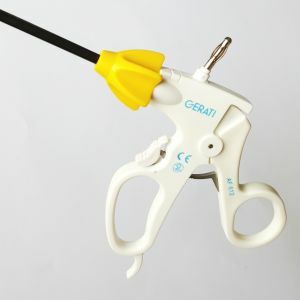 Categories: Laparoscopic Surgery, Suction Irrigation. 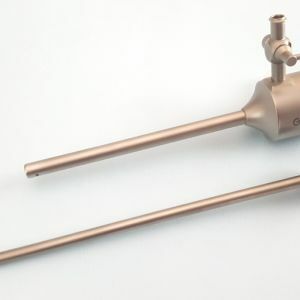 Suction Irrigation Cannula, TRUMPET Style Reusable. 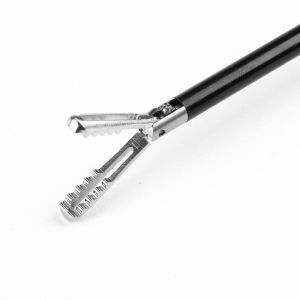 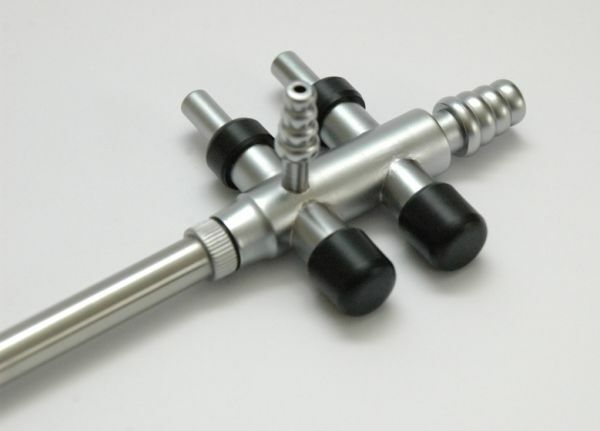 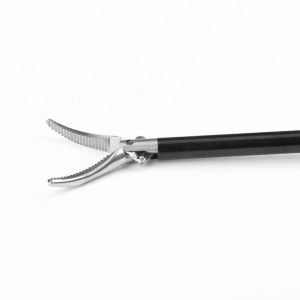 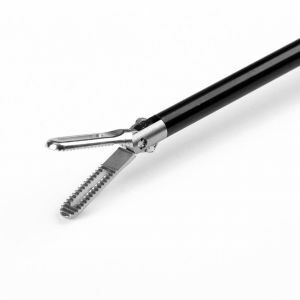 Supplied with Interchangeable 5mm and 10mm Cannula with holes for aspiration at the non traumatic distal end. 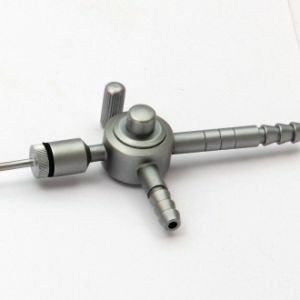 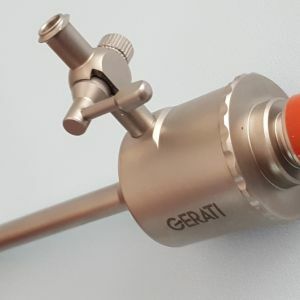 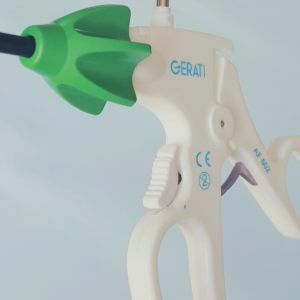 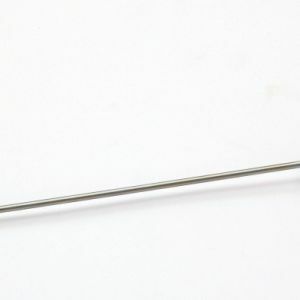 Suction Irrigation Cannula for Laparoscopy Surgery. 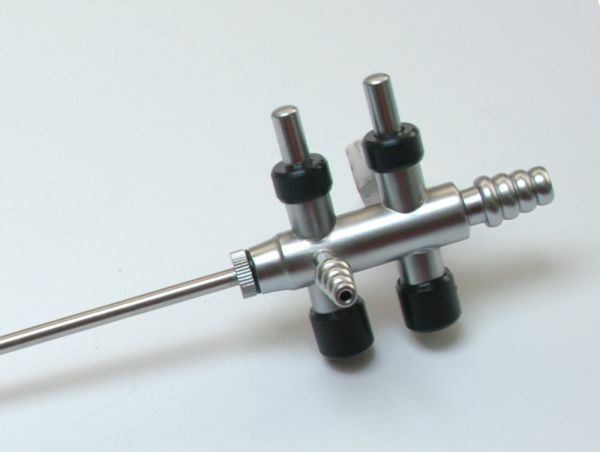 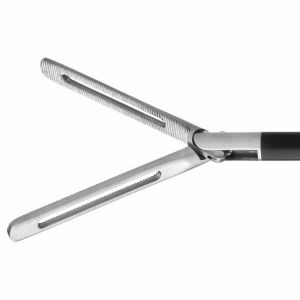 Supplied with Interchangeable 5mm and 10mm Cannula with holes for aspiration at the distal end.